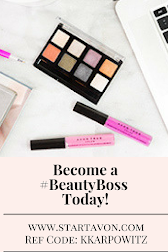 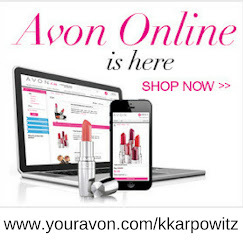 Love Yourself Beauty Online: Shop Avon Campaign 15 Skin So Soft Sales Online! 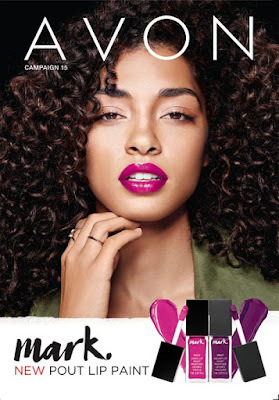 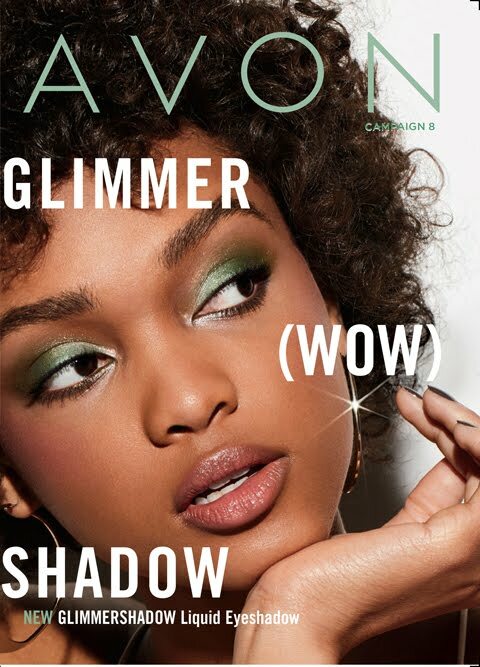 Shop Avon Campaign 15 Skin So Soft Sales Online! 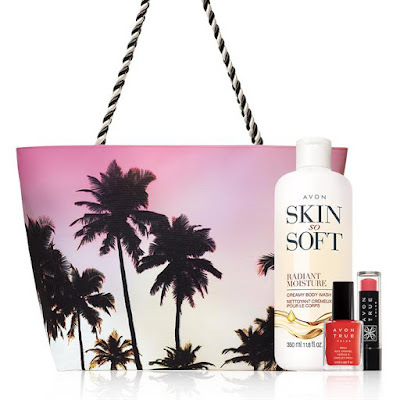 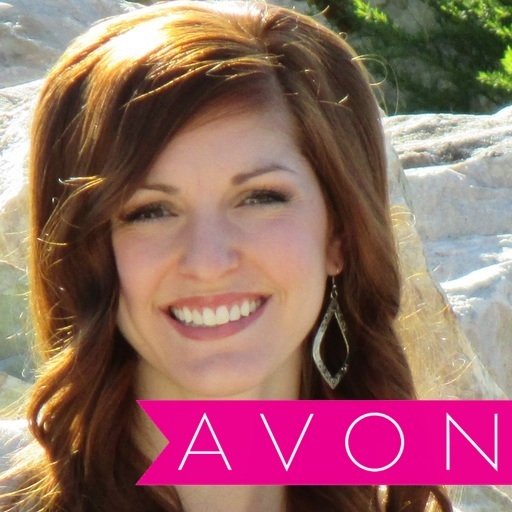 Have you seen Avon Campaign 15 Skin So Soft sales? -----> See them here!